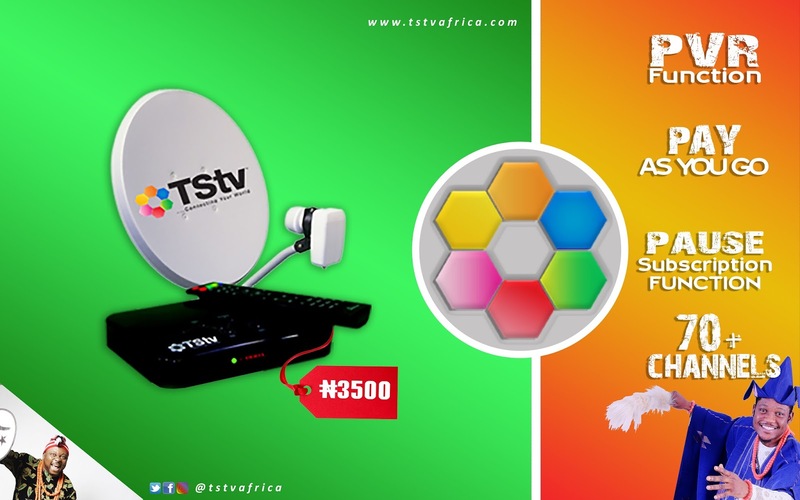 It is no more news that Tstv is happened to be the Nigeria's first satellite Tv. I want to bring it to your notice that Tstv has began the sales of it Sassy Decoder. It supposed to have been launched for long but due to few issues they are putting into order kept the launching as long as now. 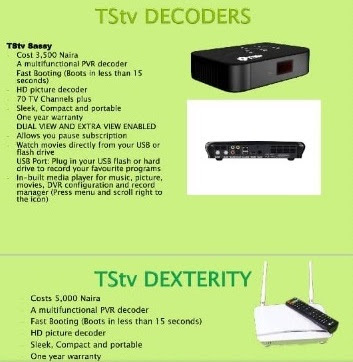 The Sassy Decoder only cost ₦3,500 in Nigeria. While we still await the "Dexterity Decoder " . And it probably cost ₦5,000. 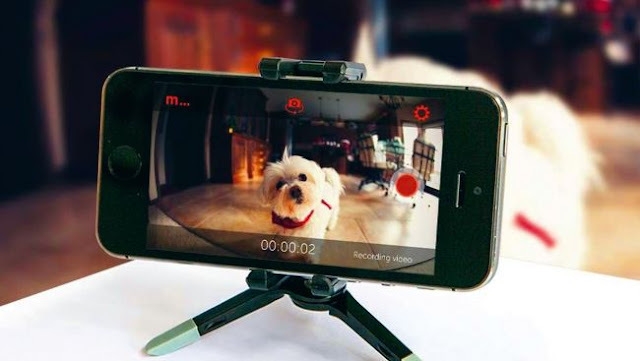 Dexterity decoder is promised to come with 20GB data and up to 200 Channels installed. It's good to know that the Sassy decoder comes with a free first month subscription. 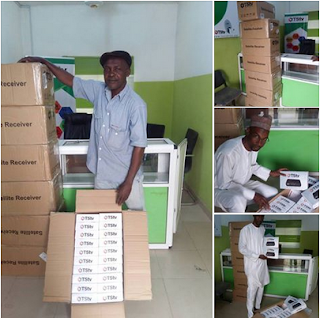 The Sassy decoder can now be purchased all the States in Nigeria. To purchase this decoder kindly check a verified location closest to you Here. For any other question drop it in below comment box. Don't forget to share this post.